Google is a creature of habit and tends to follow the same pattern year after year with its major Android updates. And now, it is its Pixel smartphone launch. Developer previews of Android are released by this company at the beginning of the year. Later, in the Google I/O Conference, the feature-rich version of Android operating system is released. Even before releasing the actual Android version to the public, Google issues multiple releases of software to its developers. The actual name of the Android version is confirmed after Google I/O Conference. The same happened last year. Google did not announce the name of Android Oreo until August 2017. Every android update is referred to with a letter and it is a longstanding tradition. 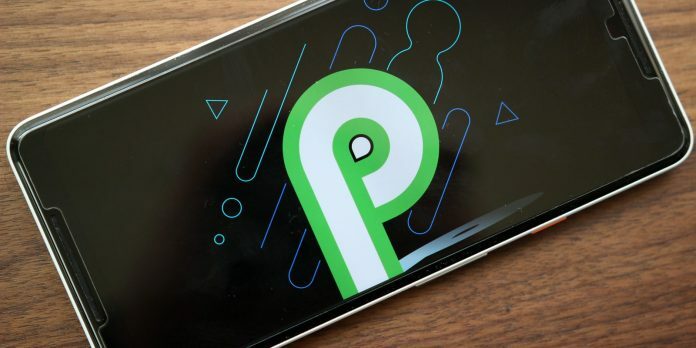 Android P update was released in March and still, the company hasn’t given any official name to “P”. Google might have just trolled us with this update. 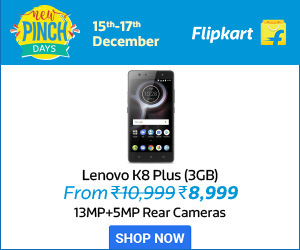 There are many incidents where Google employed misdirection, which indicates that it likes to have fun with its fans, teasing them with different names for the unreleased android versions. In Instagram, the search engine giant has around 6.2 million followers. All these fans were the first to get trolled with Google’s upcoming Android release. The company has uploaded around 5 wallpapers and encouraged its fans to use any of those wallpapers as their phone’s background. But, it insisted its fans to use the 5th wallpaper, which contained lots of popsicles. Yes, you are right. Do you know what popsicles are? They are desserts. So, fans expect the next version of Google Android update to be called as Android Popsicle or it might be a misdirection employed by Google on its fans. Only time will tell if “P” stands for Popsicle or not. Previous articleIPL Match Today: SRH Pulls Off Victory over MI on the Last Ball!